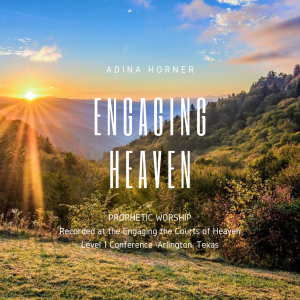 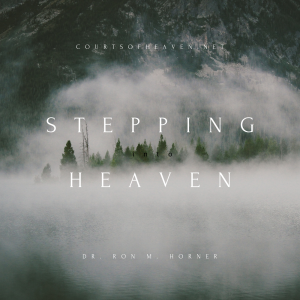 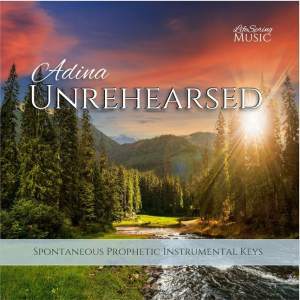 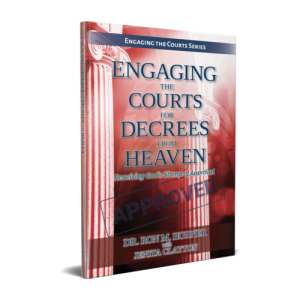 Available for every believer is access to the Court System of Heaven. 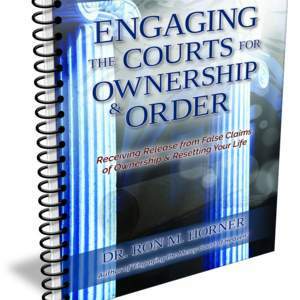 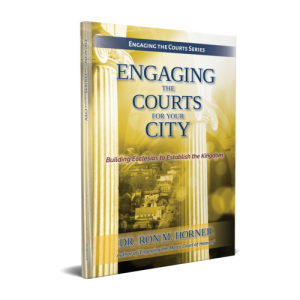 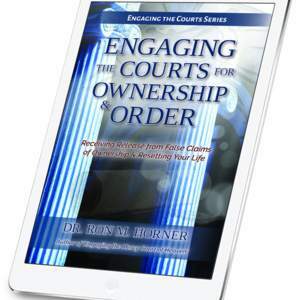 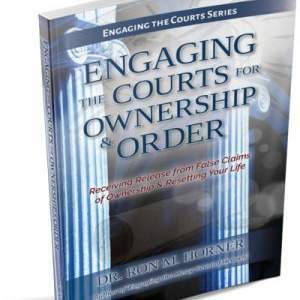 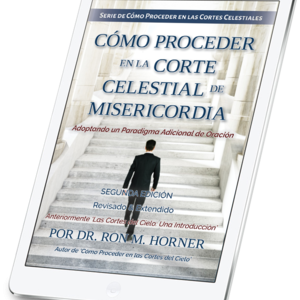 This book will introduce you to several of these courts, their purpose, function, and jurisdiction. 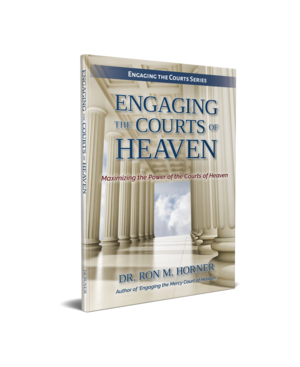 Adding the knowledge of these courts will empower you in your intercession for your family, church, and the nations of the earth.